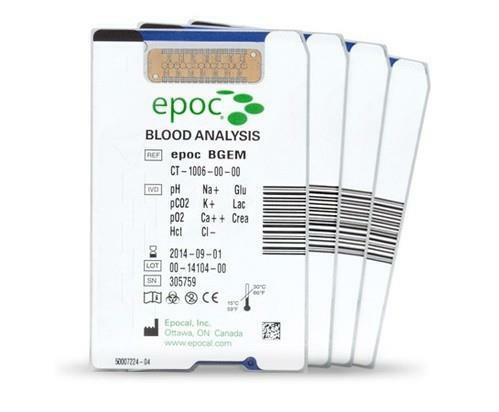 ABL 80 flex Rediometer Blood has analyzer:- pH | pCO2 | pO2 | Hct | cK+ | cNa+ | cCa2+ | cCl- | cLac Cost-efficient blood gas, electrolyte and lactate analysis Compact and reliable, the ABL80 FLEX analyser – BASIC version is the ideal cost-effective choice for blood gas, electrolyte and lactate analysis. Its standby mode reduces the costs for consumables while the analyser stays ready for the next patient sample. Replacement of consumables involves simple steps as few as 6 times a year, reducing time spent on maintenance. With its small sample volume, portability, rapid start-up and easy sample handling, the ABL80 FLEX analyser – BASIC version is the ideal blood gas analyser for smaller clinics and hospital departments. 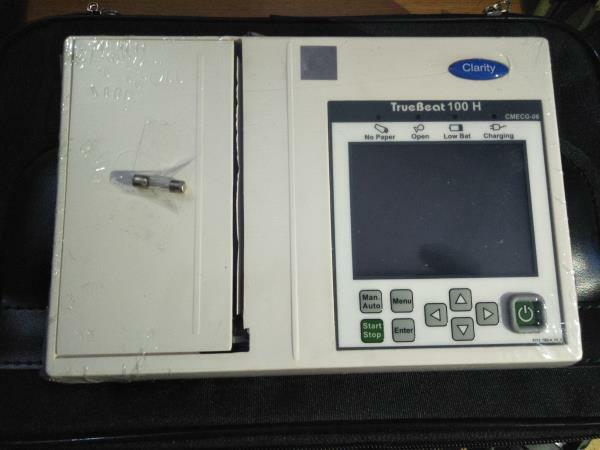 ECG Clarity True Beat 100H (6CH):- Features: 3.5" Colour TFT display with Touch Screen. Simultaneous 12 lead acquisition. All functions accessible through keypad. Compact and Portable. Equipped with "TISA"-True Interpretation Sensitivity Algorithm. Link to PC(Optional). Detailed Interpretation package. Simple Operation (Get report with single key press). Personalized tracings with user's name (User editable). Patient Storage memory upto 200 patient. 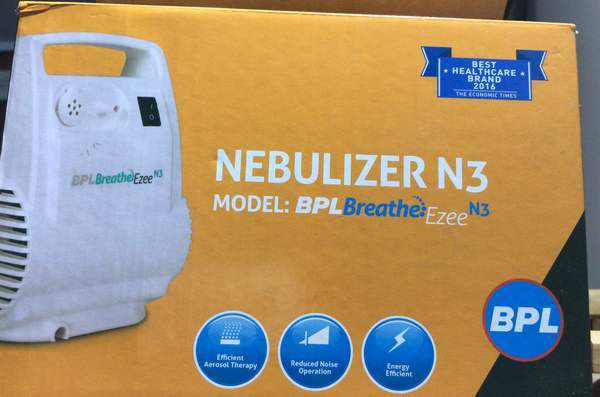 Excellent printing quality with its high resolution printer. Quantitative analysis of the tracings. Copy Facility. 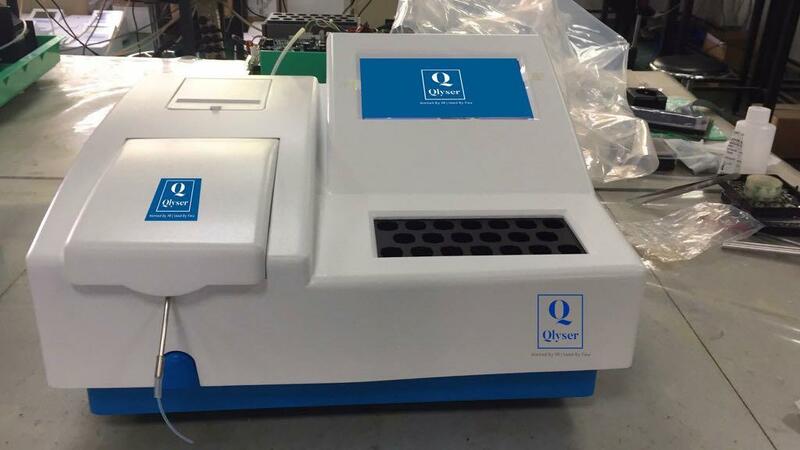 CHEM-77 Qlyser Biochemistry Analyzer:- Technical Specifications Model Chem-77 — Function Chemistry Method Photometry: End point, fixed time, kinetic, serum blank, Bi-chromatic, two reagent, multi-point etc. wavelength Chemistry: 340, 405, 492, 510, 546, 620, 670nm. Others on request request Cuvette Flow through cell, direct reading and coagulation cuvette avaible Sample Volume 50-500 pl Incubator 2 reagent and 20 sample incubation positions, controlled at 37±0.5°C Temp. for cuvette 37±0.1°C Drift 0.0001 OD/hr Quality Control Quality control for normal and abnormal value, automatic statistics and analysis of control data Display 7 inch, colour touch screen Storage 1, 000 test results Printer Built-in thermal printer Connection port USB & RS232 Language English, Spanish, French, Russian, Portuguese, Others on request Power 110V/60hz, or 220V/50Hz 150w Dimensions 340mmX380mmX210mm Weight 6.5 kg Test Menu Chemistry: Kidney function, liver function, cardiac markers, minerals, blood disorders, blood lipid, drug of abuse, miscellaneous, etc. . • TransAmerica reserve:; the right to change the technical specifications without prior notice.